Desperate and grieving relatives of Iraqi soldiers abducted by the Islamic State in Tikirt in June burst into Baghdad’s parliament. Over 100, some armed with metal bars and stones, demanded answers to what has happened to their loved ones. There have been no independent reports about how many people perished, when Islamic State (IS, formerly ISIS) took control of the city in early June, which was also the birthplace of former dictator, Saddam Hussein. The relatives had been due to address the Iraqi parliament about the fate of their family members, who were soldiers in the Iraqi army. However, they started to protest outside the building and tried to force their way in. "They broke into parliament. They roughed up some guards and officials. They broke the equipment (inside the assembly hall)," said a witness. The vast majority of the crowd were Shiites, who have been deemed ‘infidels’ by the radical militant group, formerly known as ISIS. Once inside the building, at least two staff members were assaulted, after being mistaken for politicians, another witness said. "They were ready to bulldoze anyone standing in front of them ... They were saying 'Our sons are buried in the dust. We don't even know their names, and you are sitting here in comfort under the air conditioning'," a parliament employee said, according to Reuters. IS stormed unopposed across much of northern Iraq and took the cities of Mosul and Tikrit, as part of their aim to create a medieval-style caliphate in northern Iraq and eastern Syria in early June. Human Rights Watch reported that between 160 and 190 men were killed in at least two locations around Tikrit between June 11 and June 14. 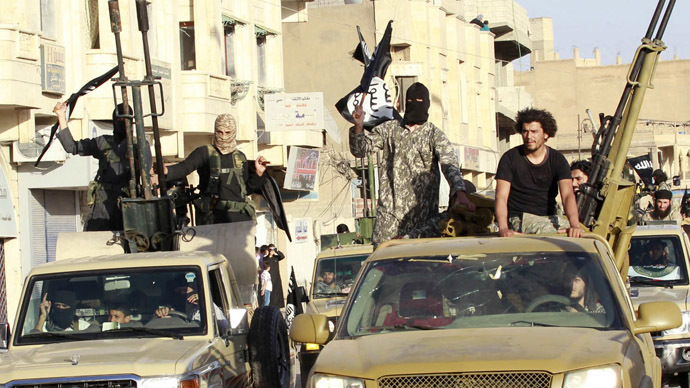 Many of the killings were barbaric, which has become the hallmark of IS in Iraq and Syria. 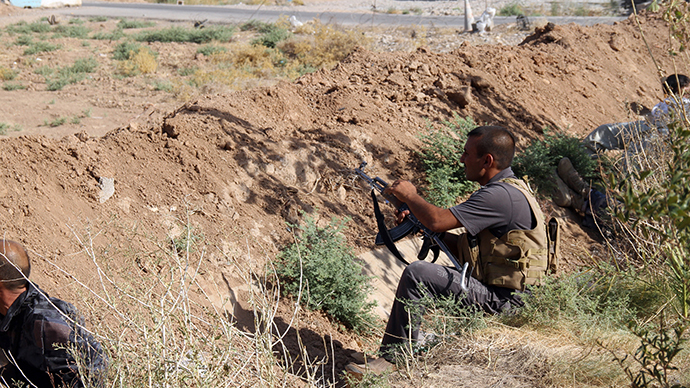 United Nations data showed that 2,400 people were killed in Iraq in June. However, the figure could be much higher as it is impossible to get any independent analysis from areas controlled by IS. 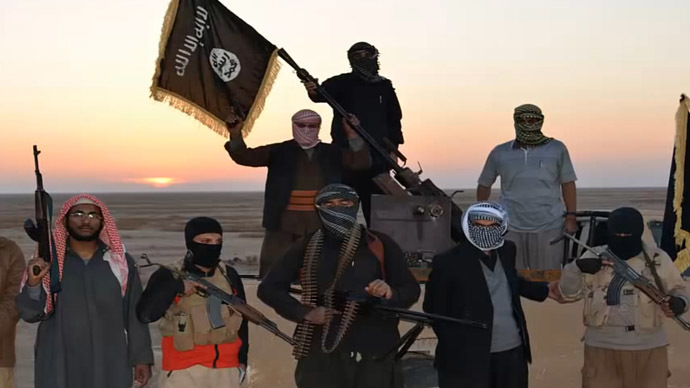 “ISIS is committing mass murder, and advertising it as well,” said Human Rights Watch emergencies director, Peter Bouckaert, in a statement in late June. IS also claimed to have executed 1,700 Iraqi Shiite soldiers, though dates and locations were not given, but the incidents did take place before the middle of June. Executions took place en masse, with Human Rights Watch (HRW) posting around 60 photographs on its Twitter feed on June 14, showing fighters herding civilians onto trucks before forcing them to lie in three trenches. 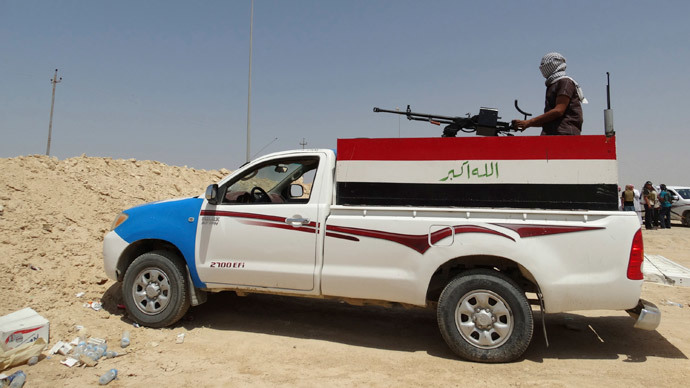 HRW spoke to one man who had managed to escape from Tikrit after the killings. He said he had seen hundreds of men being loaded onto trucks and driven away by IS fighters. A report by the UN on Monday shows that the violence shows no sign of abating. The organization said that at least 1,420 people were killed in Iraq in August, with another 600,000 being forced to flee their homes due to IS advances. The group formerly known as ISIS has targeted ethnic minorities (those who are not Sunni Muslims) giving them a choice of converting to the Sunni branch of Islam, fleeing, or facing death. "Thousands continue to be targeted and killed by ISIL (the Islamic State) and associated armed groups simply on account of their ethnic or religious background. The true cost of this human tragedy is staggering," the UN representative in Iraq, Nickolay Mladenov, said.